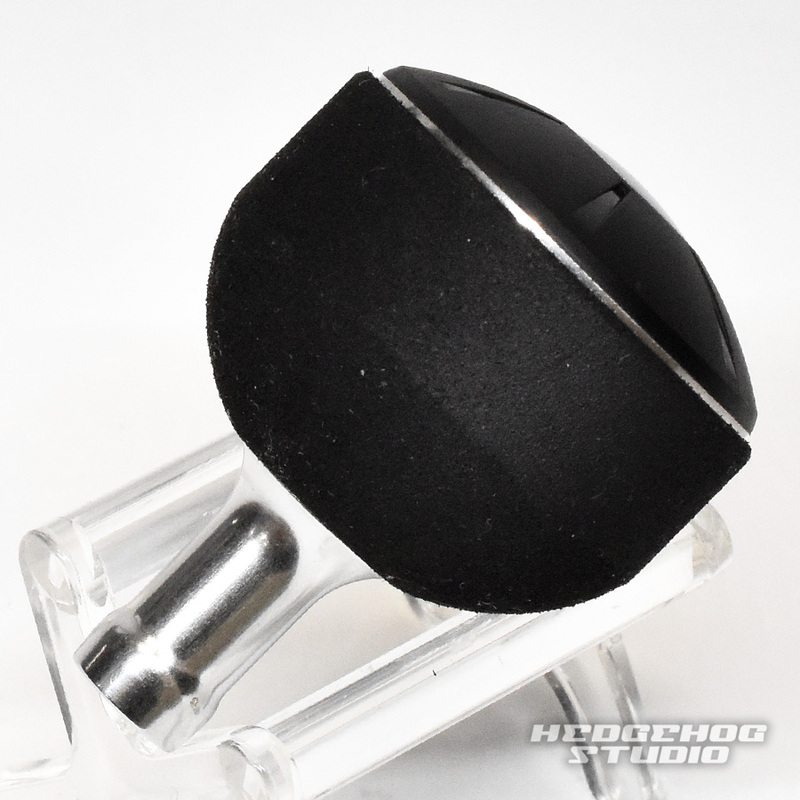 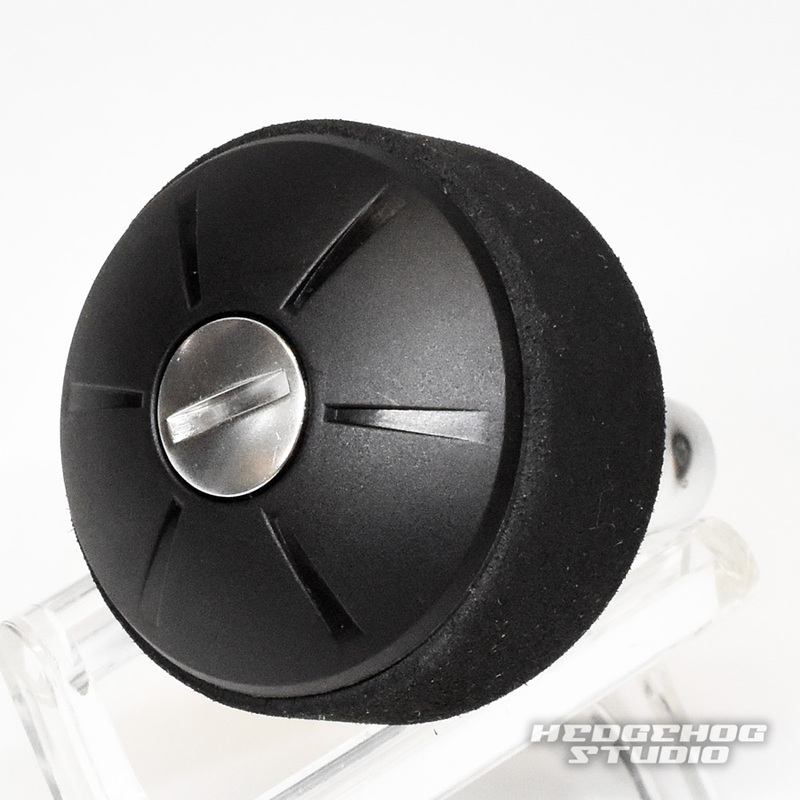 18 is mounted, such as in the bay game, it is a round handle knob made of EVA. 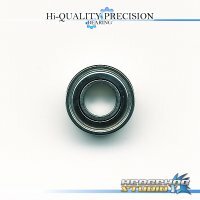 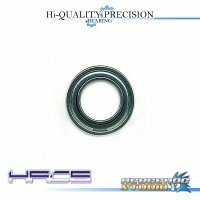 Handle knob type becomes the B type, it will specification to incorporate the bearing of 940ZZ and 950ZZ. 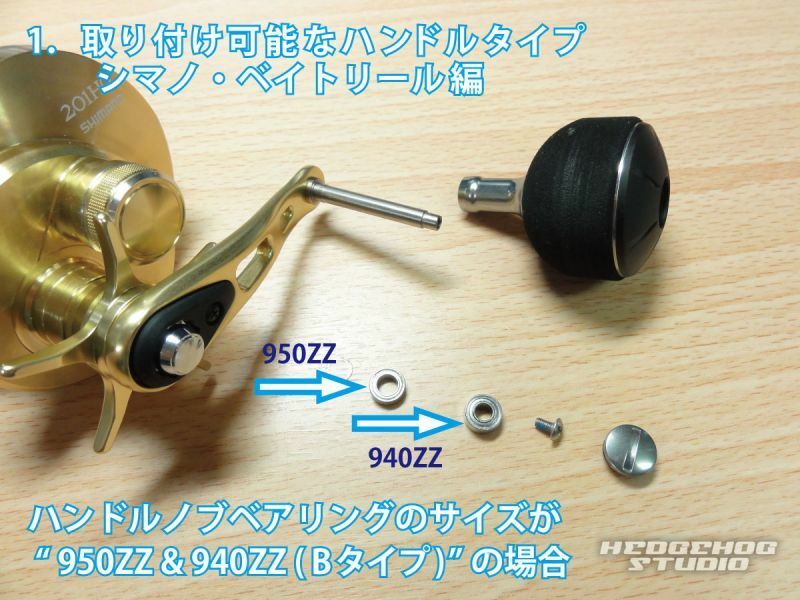 Mainly adapted to the offshore reel, This is quite useful when you need the power fight like Tairaba and cutlass fish. 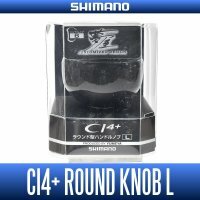 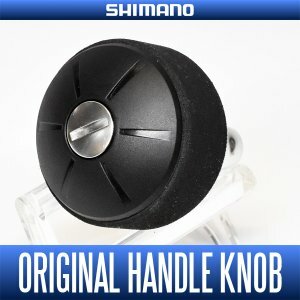 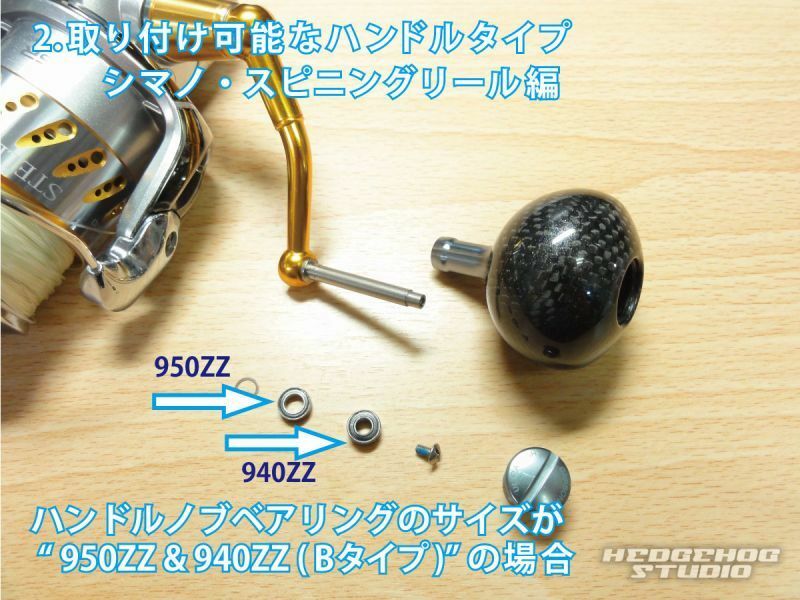 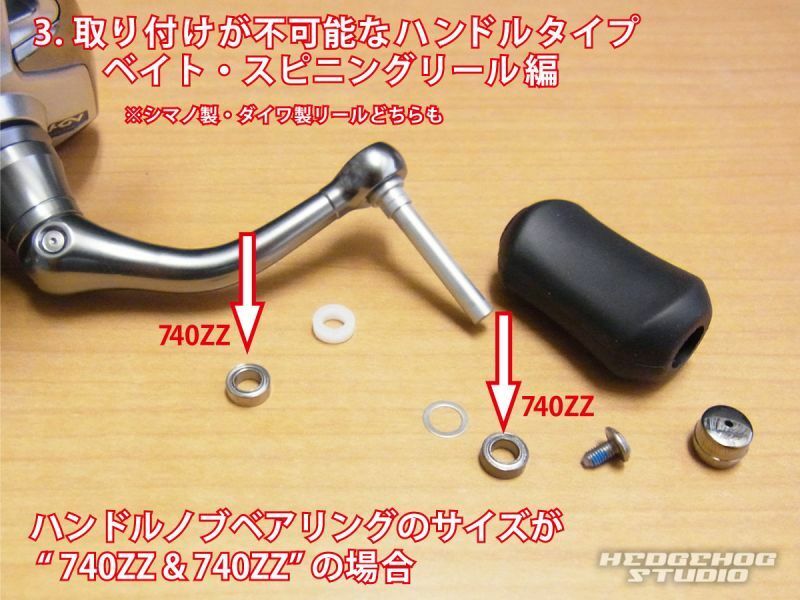 ※ can be mounted on Shimano B knob exchange compatible models.